There’s really no sugarcoating keratosis pilaris—the fact that it’s colloquially referred to as “chicken skin” kind of says it all, doesn’t it? But what has always shocked me about the condition I’ve dealt with my entire life is that no one really talks about it all that often—which doesn’t make much sense, considering that bumpy arms plague nearly half the world’s population. For those who aren’t familiar, keratosis pilaris (KP) is a benign skin disorder that essentially causes hair follicles to clog easily, resulting in little red or yellow bumps on any (in my case, all) parts of the body. While there are plenty of creams and remedies to purportedly help diminish that sandpaper-like appearance, there’s no hard-and-fast cure or universal treatment. After spending a large part of my teenage years hiding my KP under long sleeves in defeat, I finally got proactive about finding a way to tackle that angry red skin in my 20s. And while I’m still waiting for a magical pill that will make the bumps disappear forever, there are a handful of remedies that I deem successful with proper maintenance. And since I can’t remember the last time I felt self-conscious about going sleeveless, I’d say it’s worth the extra step in my beauty routine. Keep reading to see four different methods to smooth out those bumps once and for all. This is my favorite method and not just because it works the best of anything I’ve ever tried—I also discovered its effectiveness completely by accident. 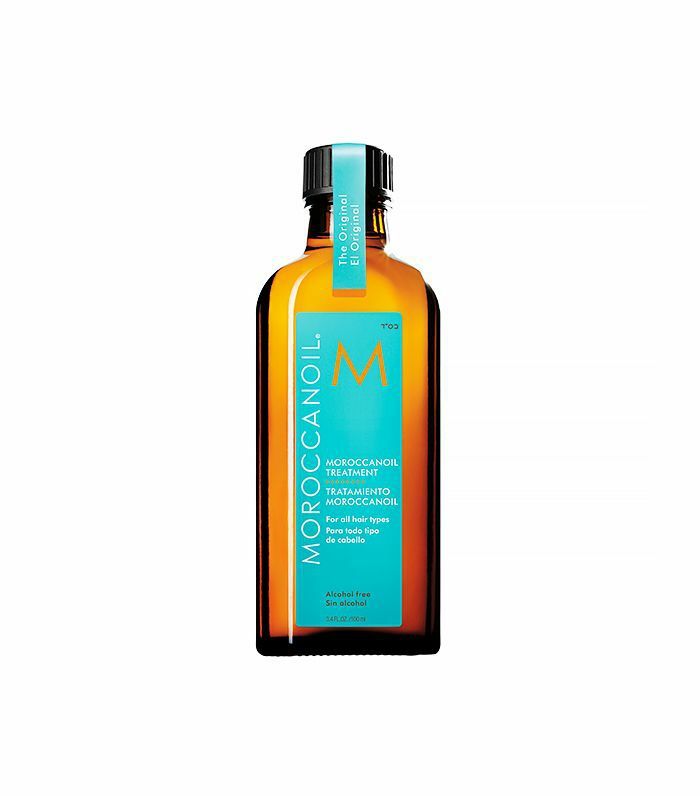 During a freezing winter day last year, I realized I was out of body oil, so I dumped a few glugs of my classic Moroccanoil Hair Treatment ($44) into the bath. I kid you not, when I got out of the water, I did not recognize my skin—it was that shiny and smooth, and I felt like Gisele Bündchen (sort of) for a solid week before I needed another fix. The reason is likely the high concentration of quality argan oil, which has been shown to effectively hydrate the skin and, most significantly, regulate sebum production—thus stopping that follicle-clogging action at the source. Nothing has worked as well (or for as long) as that hair treatment, but I find that applying regular body oil religiously before bed (and often when I wake up) is also a good way to smooth things out. 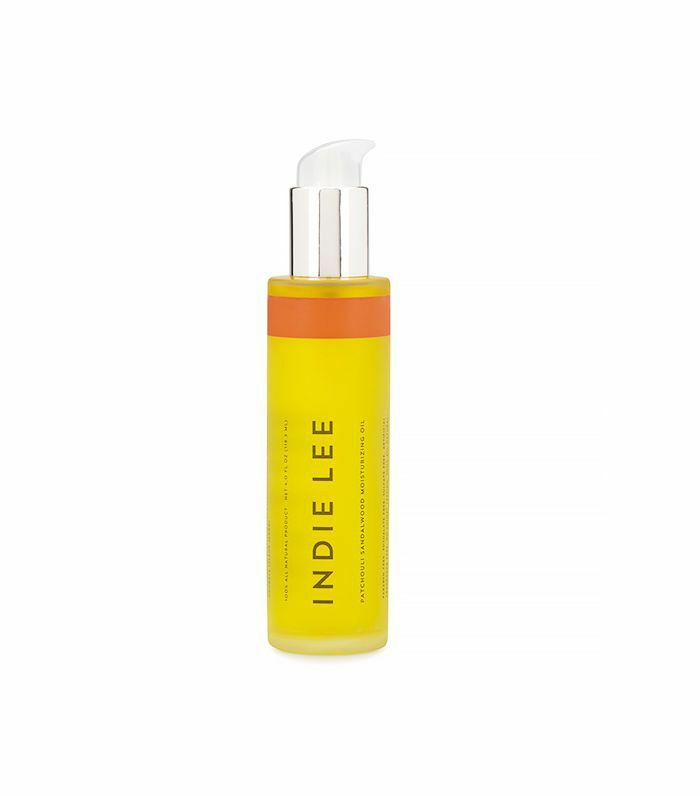 I keep Indie Lee's Patchouli Sandalwood Moisturizing Oil ($36) on my nightstand—it’s high-quality stuff, the bottle is huge, and it makes my sheets smell like a Bohemian oasis. For daytime, I always have a bottle of Nuxe’s Huile Prodigieuse ($50) at my desk. It’s a dry oil, so my skin drinks it up in seconds without any residue, and the spray applicator makes it completely mess-proof. True story: This is the DIY remedy that inspired me to chug forward in my bump-reducing journey because it was the first thing that ever worked for me. Because of their antimicrobial and anti-inflammatory qualities, both of these natural ingredients work to tone and soothe skin in the same way that they work on the face. Try them together (a 1:1 ratio works fine) or apart—I usually slather on the mixture in the shower, let it sit on my skin for a few minutes as the steam helps it do its work, and rinse. 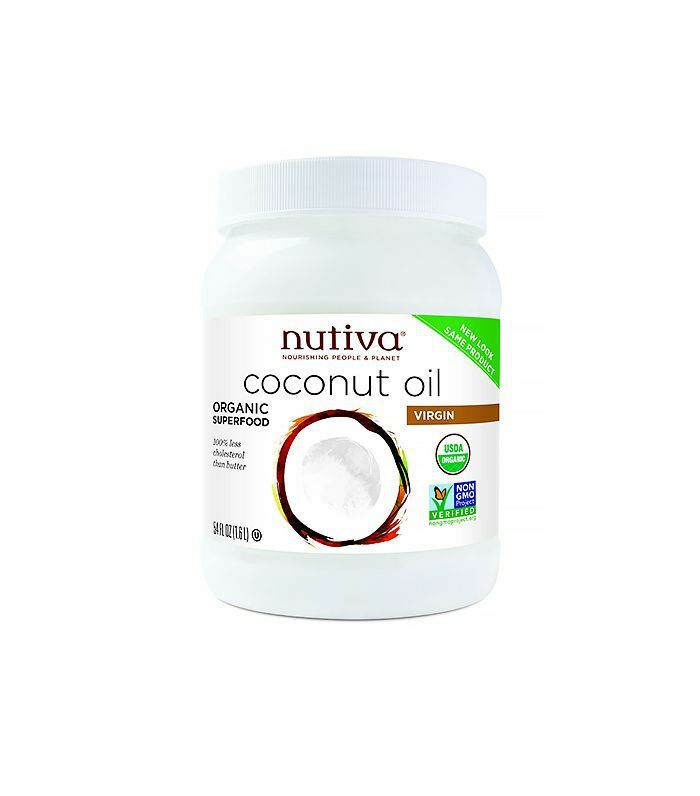 If I’m still feeling a little rough, I’ll moisturize with more coconut oil after toweling off. 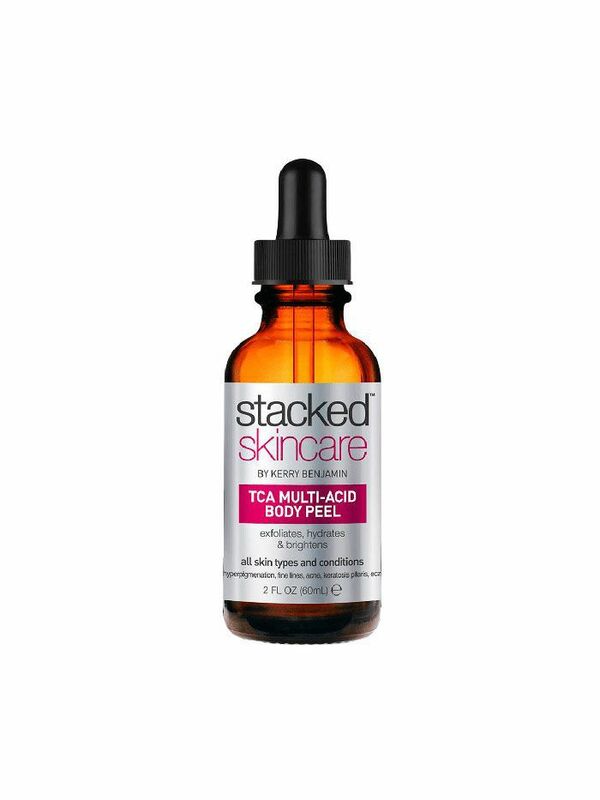 For body blemishes of any kind, this stuff is the real deal—the five-acid complex rapidly resurfaces the skin to get rid bacne and discoloration virtually overnight. 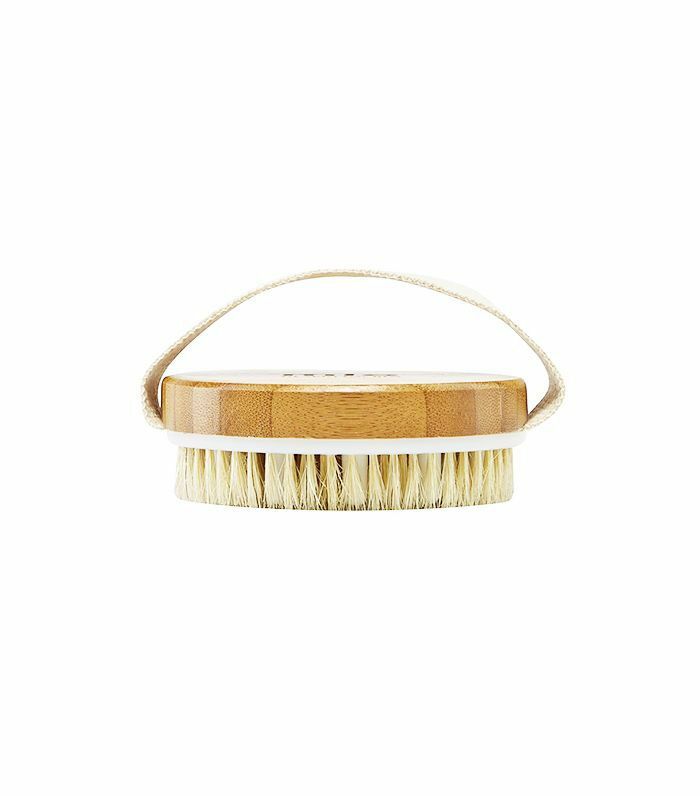 My KP tends to be pretty stubborn compared to other blemishes, but I've found this to be a highly effective remedy nonetheless. Click here for more tips on how to deal with keratosis pilaris.